Home / customer satisfaction / How to Handle Second Calls and Improve FCR Rates? How to Handle Second Calls and Improve FCR Rates? FCR (First Call Resolution) is the measuring milestone for all the agents working within call center outsourcing set up. If a customer has to make repeated calls for the same issue then the loyalty will definitely dwindle. A lost customer is more than a mere number; it is a lost opportunity to turn a customer into brand evangelist. Though FCR is given most importance in call center settings, but there are instances when it is impossible for the agents to resolve a complex issue at first contact. The rates of FCR may also vary as per the industry. For support processes related to remote computer support often the problems are so complex and hard to comprehend that the agent might not be able to suggest a remedy immediately. This is why there should be a plan in place for Second Call Handling. Even if the problem is not solved at the first instance, it should not go beyond the second call. Avoiding repeat calls can cut the operational costs as well as minimize the stress on the call centers. Repeat calls do eat up a lot of the time that agents spend on the floors. If those calls can be cut down, then the agents can focus more on providing quality support to complex problems. Studies show that most of the customers may be kept happy if their problem is resolved within the first two calls. The sensible callers often understand the situation, if their problem is addressed to on the second contact. 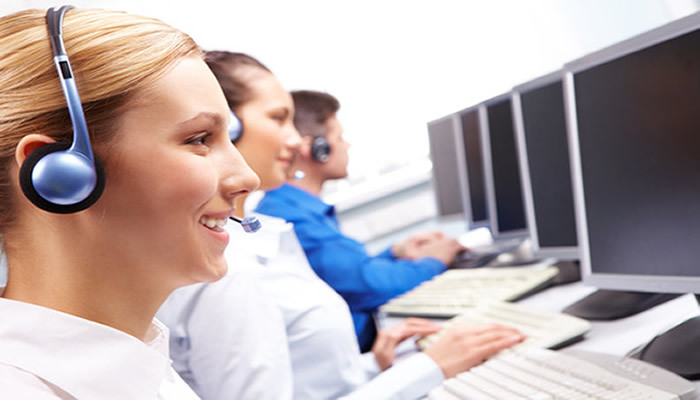 To have a good plan ready for second call resolution, the call centers should utilize repeat call tracking. This tracking will help prepare the agents better for second call resolution, provide information about the repeat callers, show the FCR rates and help the management to understand the root cause of problems. The repeat call tracking goes through all the calls and identifies reasons for repeat calls. Data is provided for the actual repeat calls. FCR information is available for all calls and not just certain sample calls. It lowers the operational costs significantly. Reduces the inconvenience of customers and thus promotes loyalty. Gives boost to revenue prospects by introducing up-sell and cross-sell strategies. Better data collection, reporting and tracking capacity. Alignment of customers to their matching agents. One of the most important benefits of second call resolution mechanism is that a caller can be routed to the right agent. An agent having training in the specific problem resolution would be handling the second call. This would avoid chances of any repeat call and lead to greater customer satisfaction. The agent will have all the key information regarding the caller at the fingertips. These help the agent form rapport and customize the communication as per the caller. The caller would definitely feel special and well cared for when the second call resolution system is in place. 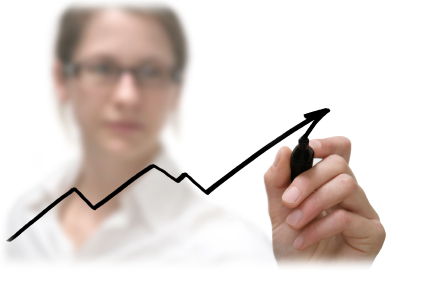 As you can well understand such data analytics services can save the day for call centers. It can help convert a disgruntled customer into a happy one quite quickly. How To Maximize Call Resolution Rates with a Streamlined Approach?